Tommy Reffell is back in action and hopeful of catching the eye of Tigers head coach Geordan Murphy. 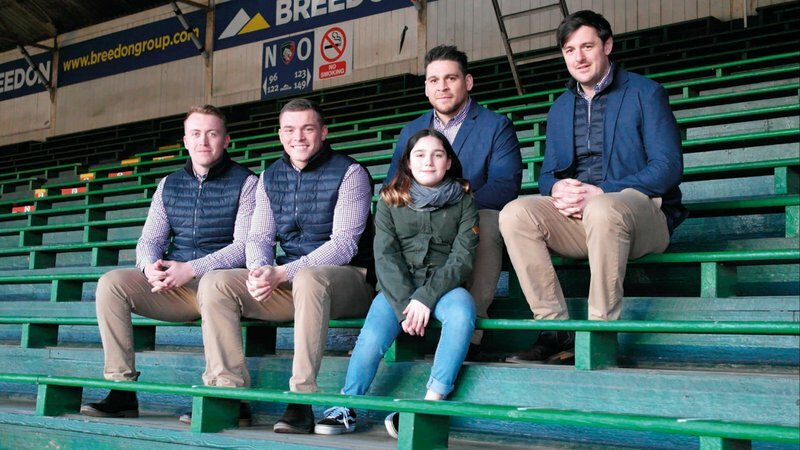 After a rapid rise through the ranks of the club over recent seasons, the Welshman had the brakes put on in the form of a hamstring injury sustained in the opening round of this year’s U20s Six Nations. "I just want to put my name back in the mix for senior rugby … I think that’s the goal for any young player"
Unable to feature again for his country, who he was again selected to captain for a second successive year, Reffell also missed out on the opportunity to continue to play senior rugby in Leicester after six appearances this season under Murphy to take his tally to seven games after just the one outing during the 2017/18 campaign. Included within those six senior appearances was a European debut and Reffell is lamenting being unavailable for both club and country, during what he describes as a “crucial” period in his continued development. “To be honest, it was made harder as I think I missed a crucial period for my development,” said the 19 year old. Ever the optimist, the back-rower found a silver-lining during his time on the sidelines. “But, it was a chance for me to get better at other things off the pitch,” he said. 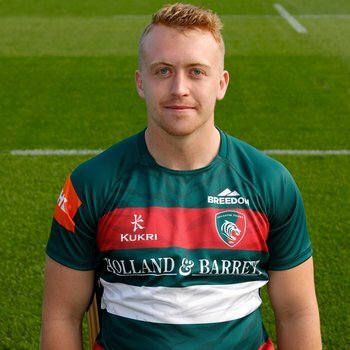 Reffell returned to the training paddock two weeks ago but had to wait for a chance to be involved in game day for the club’s Premiership Shield away trip to Broadstreet to face Wasps last weekend, which ended in a disappointing, 43-point loss for the Tigers. However, continuing his optimism, Reffell finished the fixture injury-free and in a bittersweet mood. 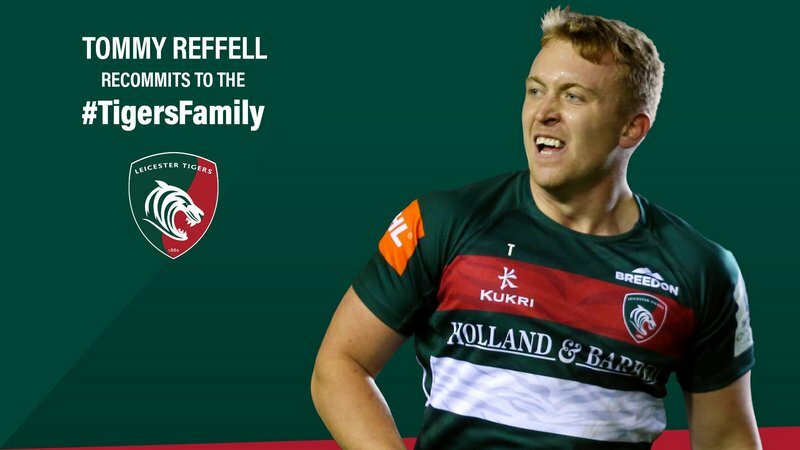 “It has been a long time out for me, so it was nice to be able to finally get the boots back on,” Reffell told LeicesterTigers.com post-match. “Obviously I would have liked to do it in a much better game than it was. “There’s no excuses for our performance, it was pretty dark … credit to Wasps, they were very good today and we were bad. 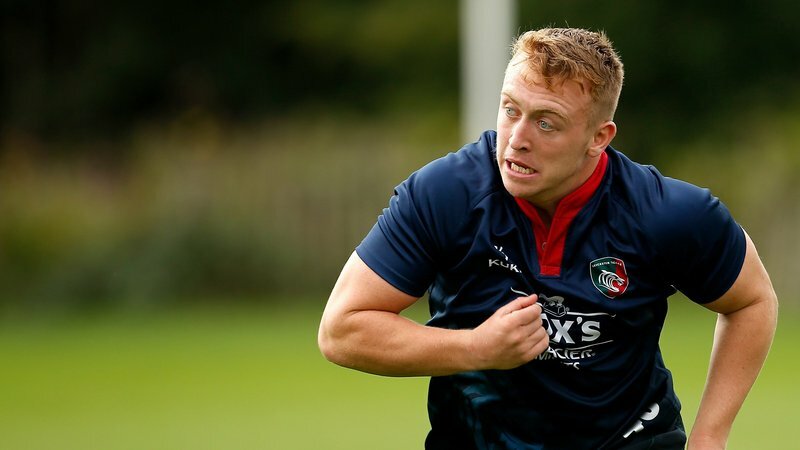 Looking ahead, the Leicester youngster is now hopeful of making up for lost time and throwing his hat in the ring for selection in the senior squad before season’s end. “I just want to put my name back in the mix for senior rugby … I think that’s the goal for any young player,” responded Reffell.